A mature Cheddar that has a long and complex flavour. Characteristically drier and nuttier than other Cheddars. Montgomery Cheddar is made by Jamie Montgomery in North Cadbury near Yeovil. The Montgomery family are third generation farmers and make one of very few remaining examples of howCheddar was made in the 19th century. Jamie has indeed changed very little about the methodology used then in his cheese making process today, although using modern knowledge to create consistent quality. He even uses the same starter cultures that his family used over 70 years ago to ensure variety and depth of flavour in the cheese. The name 'Cheddar' has been debased over the years by some pretty poor cheese. This example of Cheddar, however, brings together numerous factors which contribute to it being widely held as one of the best, if not the best, in the world. It is made in Somerset, the original home of Cheddar cheese, where the damp climate results in lush pastures. The milk Jamie uses is unpasteurised and comes from the 140 Holstein cows from his own farm, to which he adds traditional animal rennet. The curds are cheddared by hand, a traditional process by which the texture of the curds is changed from crumbly lumps to pliable, elastic slabs, essential to create the characteristic body of a true artisan cheddar. The cheese is bound in cloth which allows it to breathe, creating a natural maturation and the development of complex flavours, and allowed to mature for a minimum of eleven months. 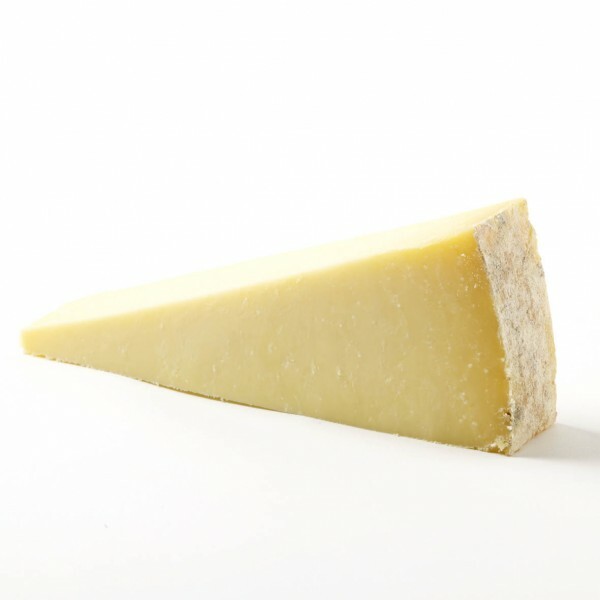 Montgomery Cheddar is full flavoured and develops a depth and complexity of flavour throughout its slow maturation period of 12-18 months, that has few rivals. There are variations in flavour from one day's production to the next depending mainly on the pastures on which the cows have been grazing, and the starter culture used on that day. The texture is dryer than that of many other traditional Cheddars, with a distinct crumbly and crunchy bite. Our Number 93 Ale is a perfect match for Montgomerys Cheddar. Montgomery Cheddar won a Super Gold medal at the 2015 World Cheese Awards and has won numerous medals at the British Cheese Awards over the years, including Supreme Champion in 2004. This traditional pickle is the ideal accompaniment to cold meats and hard cheese - crunchy vegetable pieces in a piquant and fresh sauce. Made in North Yorkshire.